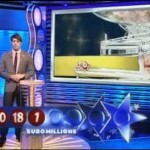 All eyes were on the yesterday’s EuroMillions midweek € 132,000,000 jackpot draw. Players had their finger crossed and were expecting that this time round players will match the winning numbers from the draw. Unfortunately, the result of the draw was same as the one from the last eleven draws as the draw ended up in a rollover. The elusive winning numbers from the draw were 3, 34, 37, 47 and 49 with the lucky star numbers being 08 and 09. The closest players got to match the winning numbers from the draw was six tickets matching the five main winning numbers plus one of the lucky star numbers. 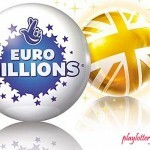 Each of the winning ticket will be worth the second tier prize of £266,506. In addition to the second tier prize winners, seven tickets matched the five main winning numbers without either of the lucky star numbers. 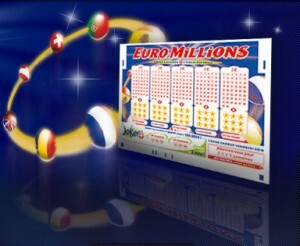 Each of the ticket will scoop the third tier prize of £76,145. 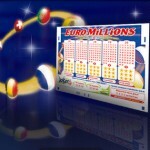 A total of 3.35 million tickets won a prize for the draw. 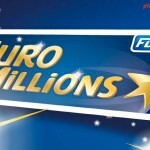 With the Friday’s draw having a €156,000,000 jackpot, players will have to dedicate a little more time to prayers and hope that the draw will yield a jackpot winner. 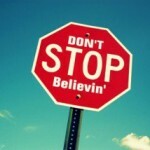 Onto other news, the US Powerball has its jackpot prize at an historic high of $ 177,000,000. It will be interesting to see if today’s draw will end up in a draw or will it yield a jackpot winner. To be part of tonight’s draw, you can beat the lottery queues and purchase your lottery tickets online.